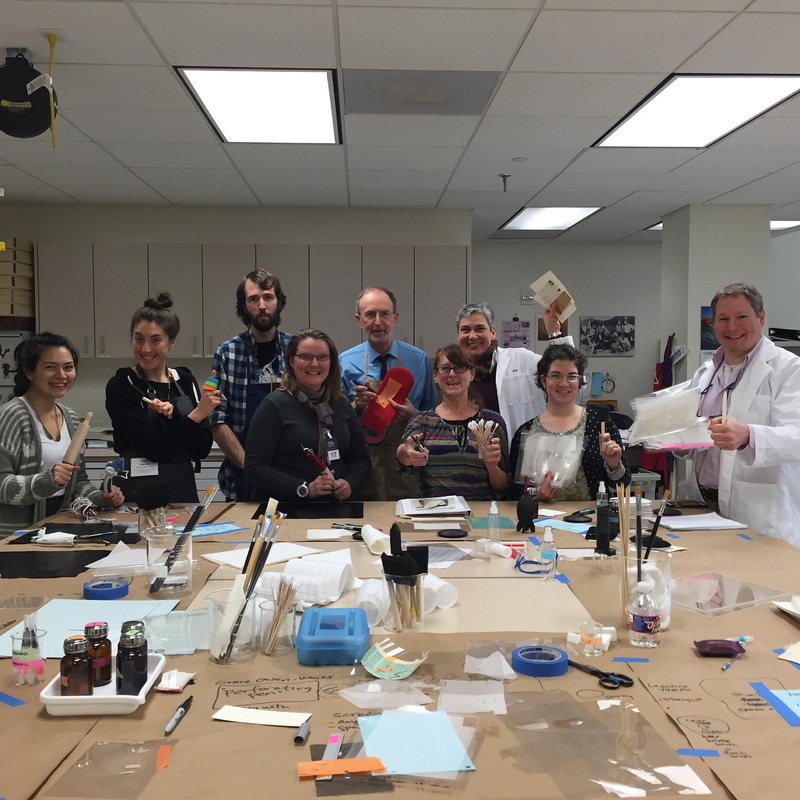 SARAH REIDELL – Rare Book and Paper Conservator. 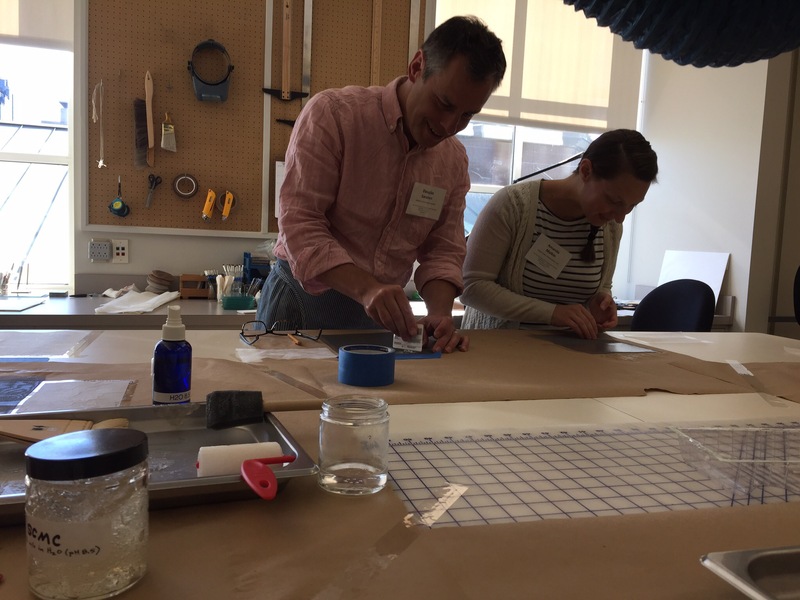 I’m so excited to be speaking about “Textured Fills: Replicating Leather Surfaces With Acrylic Media And Reusable Silicone Rubber Molds” at the 11th Interim Meeting of the ICOM-CC Leather and Related Materials Working Group taking place in Paris in June, can’t wait to learn more about leather conservation from the objects/ethnographic and textile perspective! 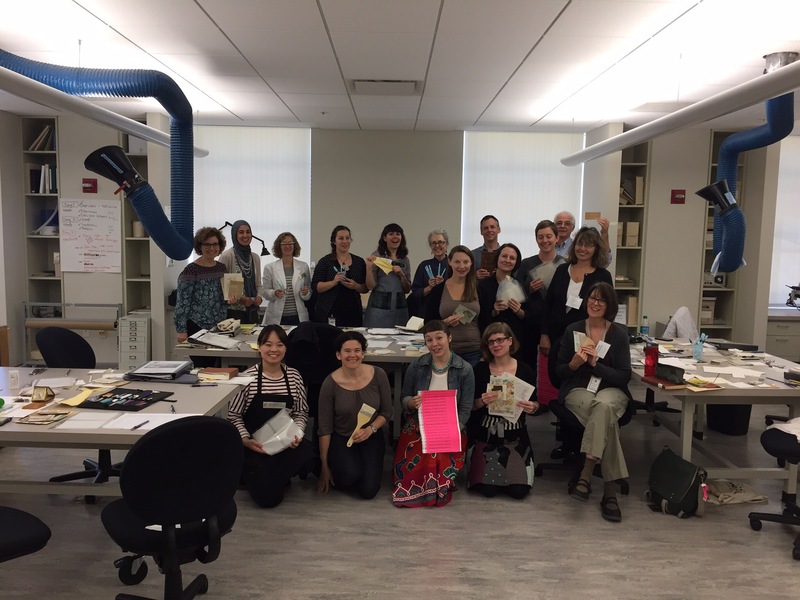 June 2018: I’ve been busy these last few months working with the amazing and supportive Penn Libraries administration to build the conservation program and create three new permanent positions — keep an eye out for who joins us later this summer as Conservation Librarian and Senior Conservation Technicians! 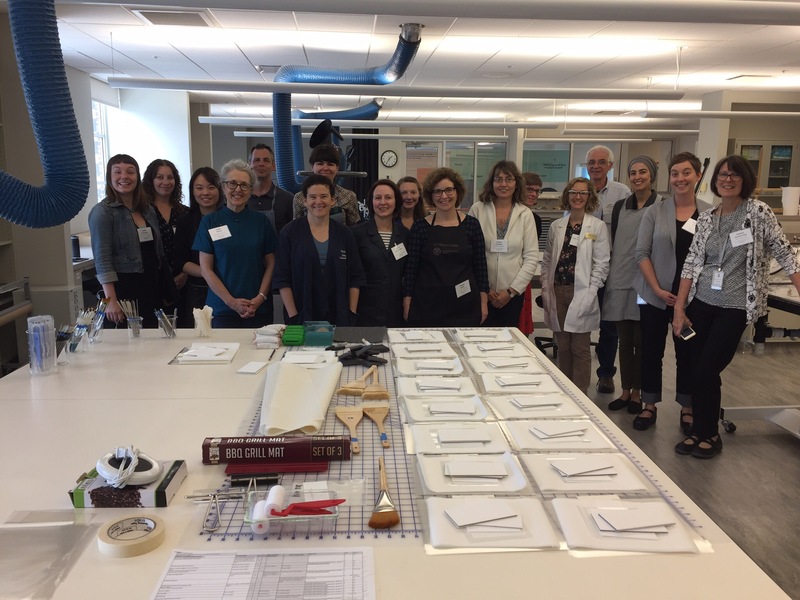 September 2017: Another fantastic precoated adhesives workshop, thanks to the second FAIC cohort and the Indiana Historical Society for making it such a success! June 2016: It’s official! 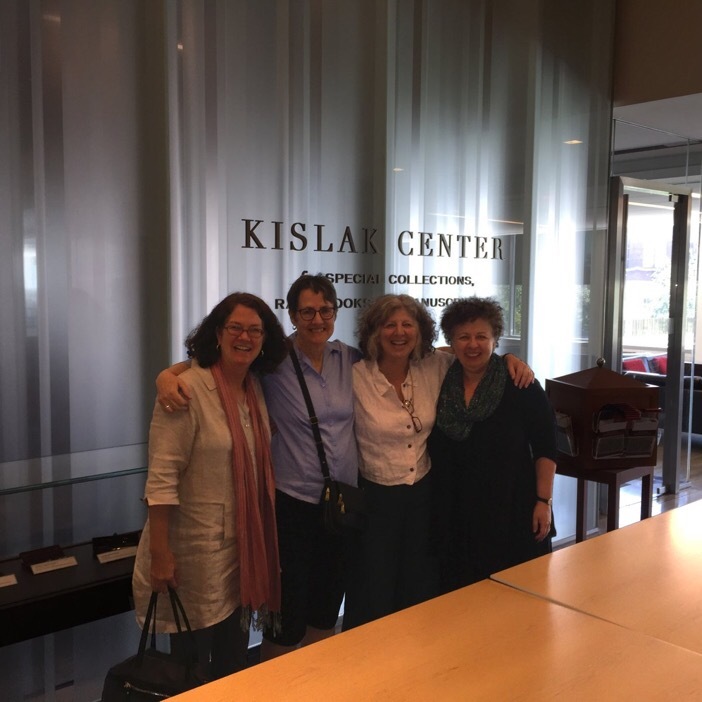 I’ll be starting at UPenn Libraries as the first Margy Meyerson Head of Conservation in mid-July. Exciting things ahead! May 2016: I’m a Fellow!